The prior versions can still be found here. 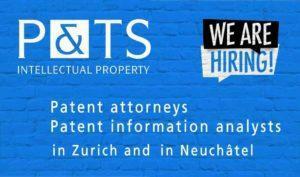 The Federal Patent Court intends to conduct its proceedings in accordance with the following Guidelines. The, but the decision on how to proceed in a specific case shall will however be left to the discretion of the competent panel. determined depending on the specific case. 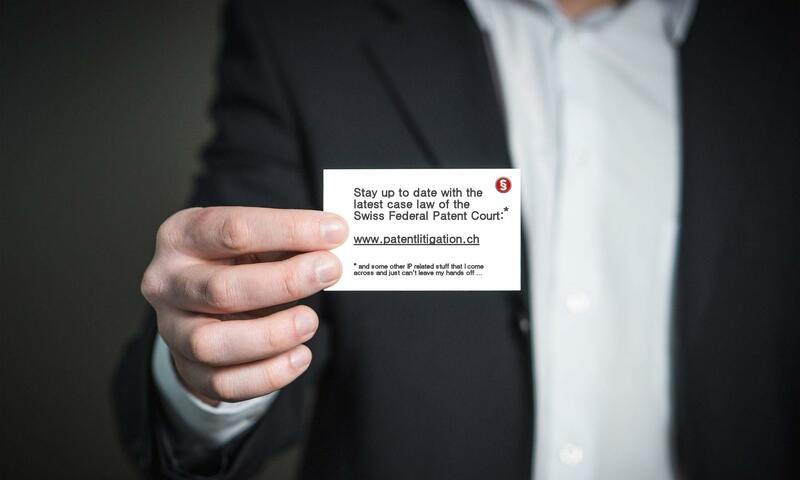 3 Upon receiving a legal submission, the Federal Patent Court will examine it for compliance with the requirements of para. 1 and 2 above and Art. 3–5 of these Guidelines and, if necessary, set a deadline for correction. Where no correction is made or is insufficient, the submission may be considered to not have been made as provided for in Art. 132 para. 1 CCP. 1 Where nucleotide and/or amino acid sequences are indicated in a legal submission or or contested patent, they shall be rendered in accordance with WIPO standard ST.25 (standard for the representation of nucleotide and amino acid sequence listings in international patent applications, www.wipo.int/standards/en/pdf/03-25-01.pdf). 2 The Court may demand, also upon the motion of one of the parties to the proceeding, that a standardised electronic version of the nucleotide and/or amino acid sequences indicated in the legal submission or contested patent be filed as provided for in para. 1. Any such standardised electronic version of nucleotide and/or amino acid sequences shall be submitted in accordance with WIPO standard ST.25 in electronic format as provided for in Art. 130 para. 2 CCP or on a commonly used electronic data carrier. 3 The court delegation taking part in the preparatory hearing consists of the President or the instructing judge appointed by him or her and the designated specialist judge. and a court clerk. The Federal Patent Court intends to proceed in accordance with the following Guidelines with regard to ensuring its independence. The decision on how to proceed in a specificspecifics of each case shall be left to the discretion of the competent panel.will be considered. Indeed, there is some similarity between the Guidelines on Independence of the FPC and the planned Statute of the Unified Patent Court; cf. 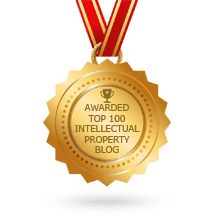 the recent post of Simon HOLZER on Kluwer Patent Blog.